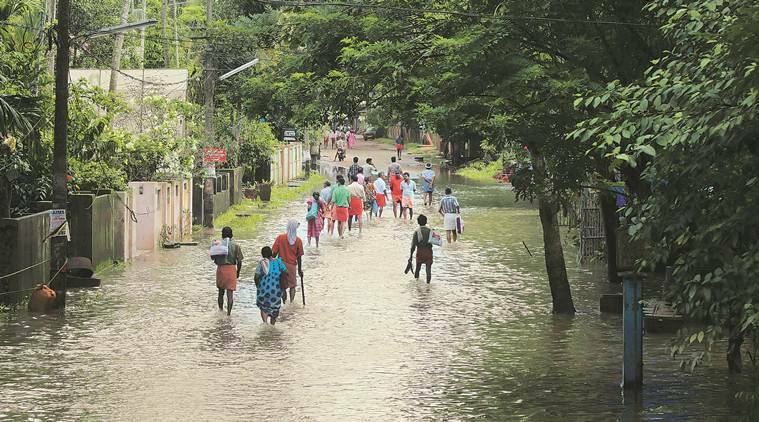 Kerala Floods: According to official estimates, there are more than 2.5 million migrant labourers working in Kerala, coming from other states and even Nepal and Bangladesh. On Monday, six special trains meant to transport stranded labourers to three eastern Indian states were pressed into service over and above the 48 special trains that were run over the past two days to Chennai and other areas from where train services to other parts of the country are normal. According to official estimates, there are more than 2.5 million migrant labourers working in Kerala, coming from other states and even Nepal and Bangladesh. Officials said that many of them approached local railway offices saying they were told to leave by their employers since there was no support system to sustain them. The governments of West Bengal and Odisha reached out to Indian Railways to get their residents back. Chief Secretaries of Odisha and West Bengal dialled Southern Railway General Manager R K Kulshreshta seeking to get the labourers from their respective states out of Kerala, which is largely cut off from road and commercial airlines. “We were running special trains for the labourers. Now after the chief secretaries put in a request, we have run six more trains to the Eastern states today. More will follow,” Kulshreshta told The Indian Express. The trains, all 23 coaches of mostly unreserved class to accommodate more people, were to Santragachi in West Bengal, Bhubaneshwar in Odisha and Silchar in Assam. 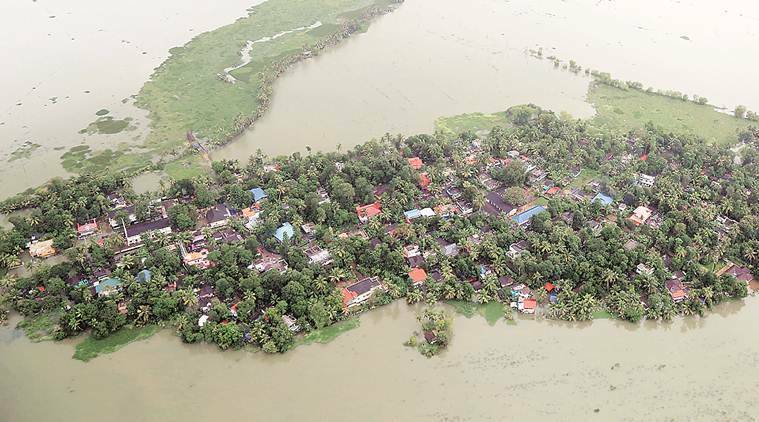 “The previous strategy was to get these people to Chennai first. So trains ran from Trivandrum and Ernakulum to Chennai from where people could continue their journey home. Now states have made specific requests as well, so we are running those trains,” he said.